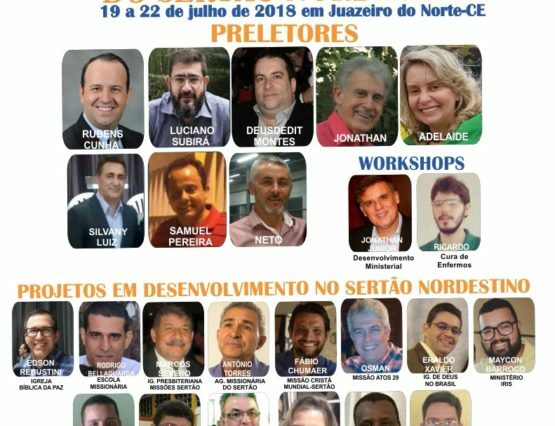 The National Movement for Evangelism of NE Brazil is a non denominational ministry that has greatly impacted the region by mobilizing churches, resources and missionaries to reach the most unreached area in Brazil. 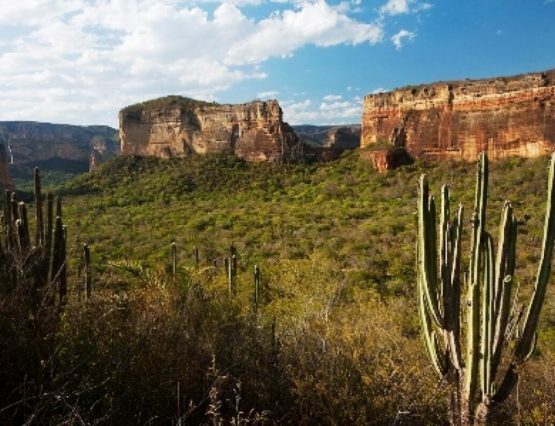 The entire region around the city of Horizonte was previously inhabited by the Paiacu Indians when the Portuguese settlers arrived in the 17th century looking for new pastures for their cattle and bringing the Jesuit missionaries. Nowadays, the city is home to about 65,000 people and became an important industrial hub. 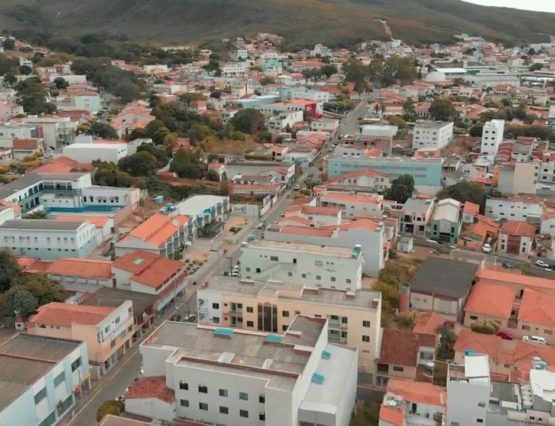 According to the Brazilian census bureau, Horizonte was the city with the largest populational growth in the Brazilian state of Ceara during the first part of the 21st century. 3 days to seek God and experience the love of Christ the power of His resurrection. 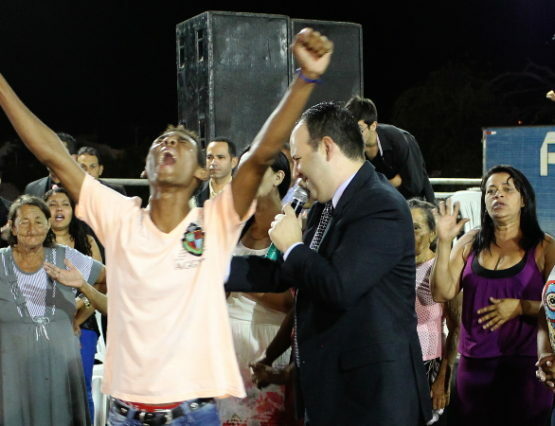 We are expecting many to be saved and receive amazing miracles form God! Ethiopia is a country in East Africa with a population of over 90 million people. The nation is home to very ancient civilizations and has one of the oldest alphabets still in use in the world. Despite the gigantic social and economic challenges Ethiopia has faced in its recent past, the nation is experiencing a spiritual harvest season unparalleled in its history. 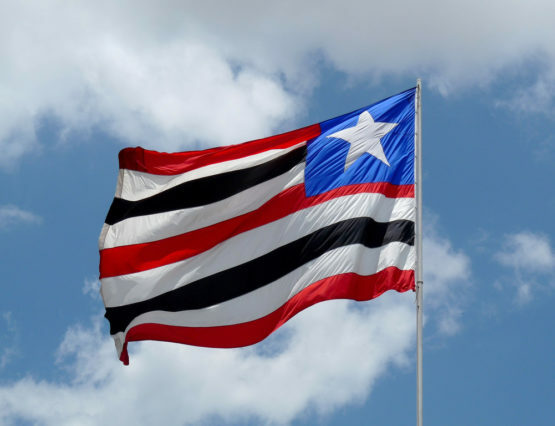 The name Maranguape means “Battle Valley” in the native Tupi-Guarani language and is a reference to an important warrior chief that inhabited the region before the arrival of the European settlers in the 17th century. Currently, Maranguape is part of the Fortaleza metropolitan area in the Brazilian state of Ceara and is home to over 120,000 people. 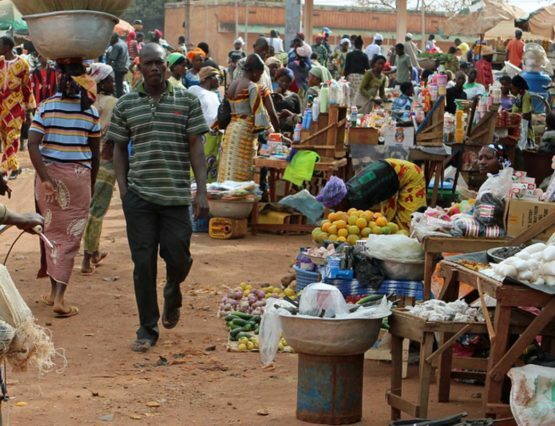 A land locked nation in West Africa with over 20 million inhabitants, Burkina Faso is one of the world poorest countries. Around 50% of its population live on less than 2.00 a day. Access to sanitation, electricity and education is very limited and severe cycles of drought and flooding cause high rates of food insecurity. In January 2019, we will visit Burkina Faso to share the Good News of Salvation with the precious people of that nation. Ethiopia is a country in East Africa with a population of over 90 million people. The nation is home to very ancient civilizations and has one of the oldest alphabets still in use in the world. 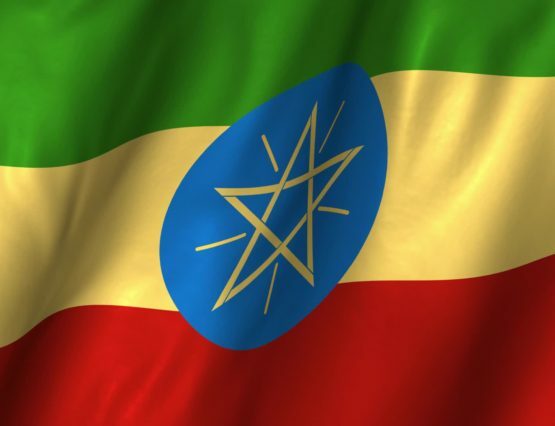 Despite the gigantic social and economic challenges Ethiopia has faced in its recent past, the nation is experiencing a spiritual harvest season unparalleled in its history. 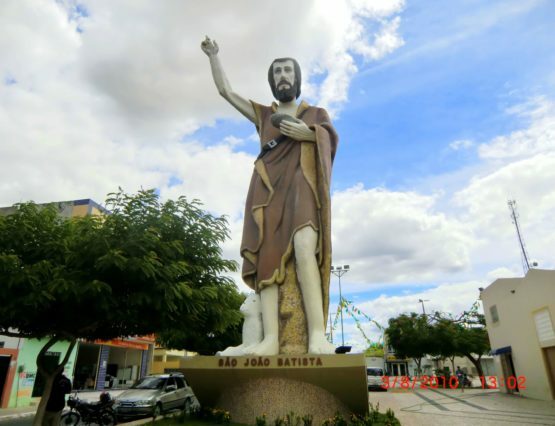 Caetite is located in the Brazilian state of Bahia and home to almost 60,000 people. 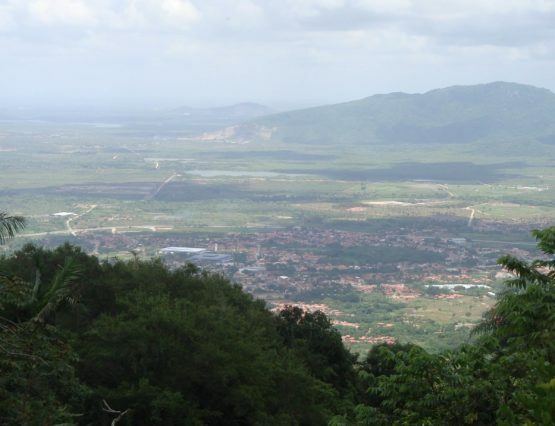 The region was originally inhabited by native Brazilians until Portuguese settlers arrived in the 17th century. The economy of the city is based on agriculture and mining. Caetite is the 3rd largest producer of Iron ore in Brazil. Jeromoabo has over 45,000 inhabitants and is located in the semi-arid region of the Brazilian state of Bahia. In the 16th century, Portuguese colonizers burned the city down in a conflict with missionaries that opposed the slavery of natives. In the 21st century, the city still faces great social and spiritual challenges. The average household income in the city is $1,000 a year.